Apartments starting at 60 euro per night. 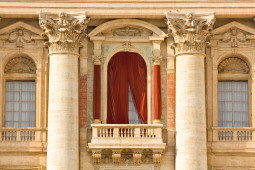 The Pope at the Window is your ideal holiday home in Rome. Furnished with care and equipped with every type of comfort, it is two steps from the Basilica of St Peter and from the Vatican Museums, close to the historic centre. It is the holiday home dedicated to lovers of cultural and culinary adventures. An ample light-filled residence composed of three apartments, each with a double bedroom, private bathroom and living room with kitchen corner. Your starting point for the discovery of Rome! For your stay in the eternal city, do not give up on the comfort and warmth of a home. Choose your preferred lodgings. Bedroom, private bathroom with shower, living room with kitchen corner. Potential for adding 1 or 2 bed spaces. Bedroom, private bathroom with shower, living room with kitchen corner. Potential for adding 2 bed spaces with a double divan bed. Spacious bedroom with private bathroom with shower, living room with kitchen corner. 2 additional bed spaces. Light and airy. 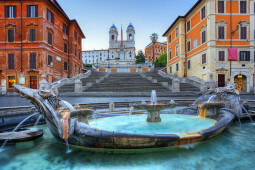 Are you planning an unforgettable holiday in Rome? 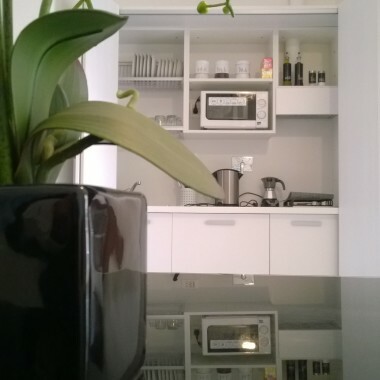 Chose one of our welcoming apartments. Our property, completely refurbished, can host up to 12 people and is situated on the first floor of a building dating back to the 70s, within a condominium with lift and concierge. It is in the Aurelio district, at the foot of the Gianicolo hills, and very close to the Vatican City. 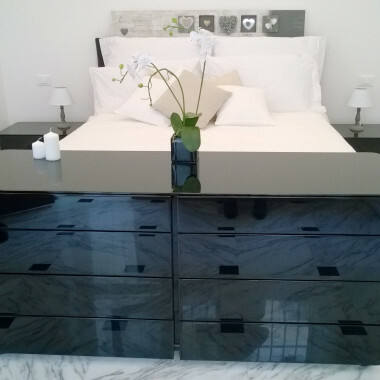 In the Via Gregorio VII area, street noted for exclusive furniture and Italian design shops. Just restored flat, great host! We took the whole house with friends. 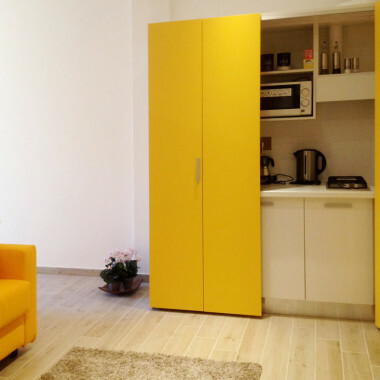 Two apartments are very spacious, one is smaller but all three well-equipped. The area is full of shops, close to the Vatican and at the center. Nice vacation, we are pleased to have spent our money in the best way. That romantic holidays should be “Roman” has been taught to us at the cinema. Two hearts, a Vespa and a room is all that is needed. There only remains for you to choose your own! Traditional recipes, street food and pizza, naturally. For all tastes! 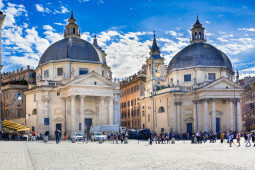 Do you only have two days to visit Rome? Book your stay with us this season! 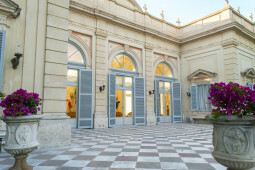 + 20 Euro for each guest in addition to the first two. + 30 Euro for each guest in addition to the first two. Your holiday home with 3 apartments, beautifully restored with all the comforts for a stay in Rome, close to the Vatican and the historic centre of the city. Choose the best solution at really competitive prices, given the actual quality of the environments. The Pope at the window is your holiday without concerns! 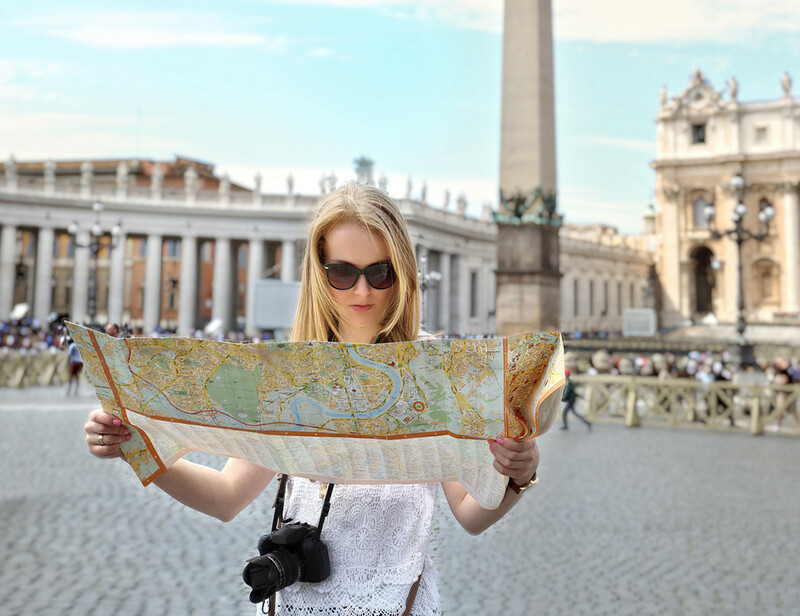 There are so many monuments and attractions to see in Rome that it is impossible to list them all. 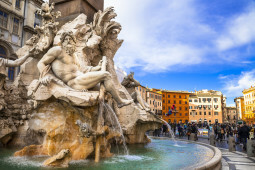 What we can say, is that Rome is an incredible city, where history and art have left an immense legacy. You only have to discover it; you will be amazed and it will take hold of you for ever. Each apartment is equipped with a fitted out kitchen, independent entrance, air conditioning, autonomous conditioning plant, parking at cost, double bed, and free Wi-Fi. Private bath with shower, two toilets and hand drier provided. LCD TV.